FFA membership has reached a record-breaking 653,359 members from the state of Alaska to the U.S. Virgin Islands and from the state of Maine to Hawaii! 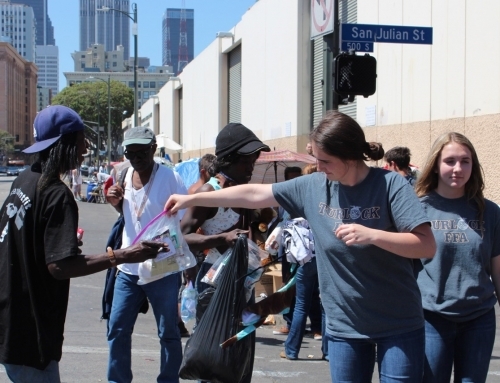 Chapters are doing amazing things to recruit new members while engaging and retaining current ones. Here are the latest membership numbers by state, along with some of the exciting things chapters and states are doing to build on their membership success. As part of its state convention, the Alabama FFA Association annually recognizes FFA chapters that obtain 100 percent membership. Chapters host tailgates or cookouts, trips to the Sunbelt Ag Expo and other fun events for members. 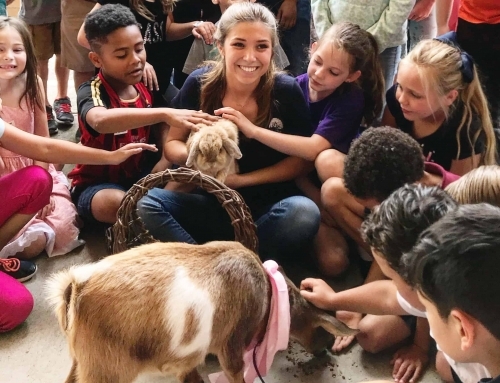 Westwood FFA visits its feeder junior high school to showcase FFA and the chapter’s activities, which include a Halloween festival and icebreaker, land lab workdays and days of service. 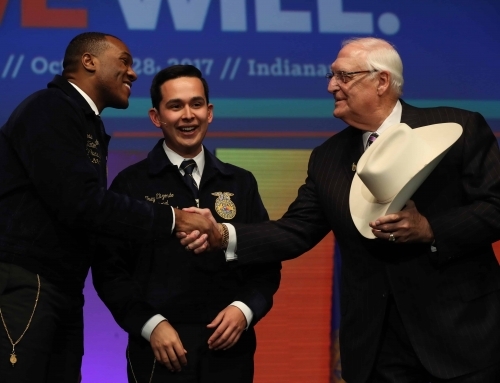 California FFA uses the Three-Component Model to engage members. The experience starts in the classroom, where students are able to receive college preparatory credits and meet graduation standards. There are also leadership and work-based opportunities. Buffalo Creek FFA hosts a CDE Day for fifth-grade students at a local elementary school. The event introduces the students to the contests they can participate in once they’re in middle school. Jefferson Middle FFA members kick off the school year with an event to give prospective students an opportunity to check out an FFA meeting before joining. Hagerman High School’s agriculture department retains members with its double greenhouse. The hands-on community garden, maintained by FFA members, funds the FFA chapter and is also part of a farm-to-table classroom experience. 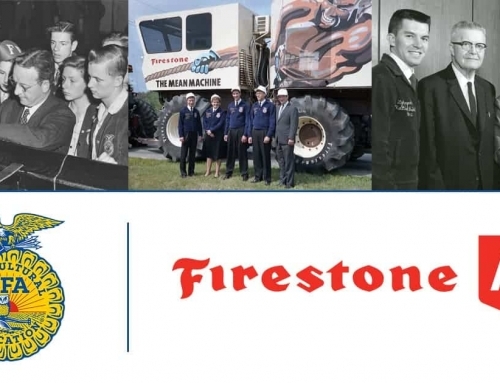 Pontiac FFA has developed “FFA Live,” a public relations campaign to attract and inform members, their families, alumni and the community about chapter events. The campaign includes a series of member created video blogs shared on social media. Many chapters in Indiana have engaged members with a reward system in which they earn points for every event they attend. At the end of the year, the members with the most points attend a rewards trip. visit the homes of all incoming freshmen enrolled in agricultural education and give them an Official FFA Manual, the chapter constitution, Program of Activities and an officer contact list. The Jackson County FFA Chapter holds an annual Donkey Basketball game that engages the community. Ponchatoula FFA sponsors a back-to-school FFA tailgate for all members before the school’s football season opener. This gives upperclass students a chance to meet and encourage new members. Massachusetts FFA encourages involvement by offering leadership conferences and opportunities to compete in 45 different CDEs and LDEs. Sleepy Eye FFA hosts junior high fun nights and an annual lock-in dedicated to encouraging and engaging younger members to join the chapter. members to help ignite their passion for FFA and agriculture. Education department to speak with students about careers in agriculture and agricultural education to illustrate where FFA can lead them. Boyd County FFA recruits members through a summer event called New Found Leaders. Attendees enjoy a day on the river and learn about FFA. 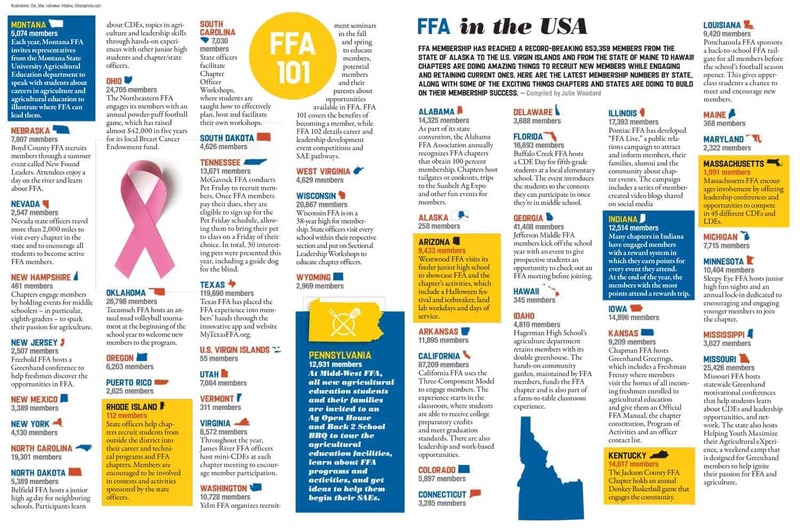 Nevada state officers travel more than 2,000 miles to visit every chapter in the state and to encourage all students to become active FFA members. Chapters engage members by holding events for middle schoolers – in particular, eighth-graders – to spark their passion for agriculture. Freehold FFA hosts a Greenhand conference to help freshmen discover the opportunities in FFA. The Northeastern FFA engages its members with an annual powder-puff football game, which has raised almost $42,000 in five years for its local Breast Cancer Endowment fund. Tecumseh FFA hosts an annual mud volleyball tournament at the beginning of the school year to welcome new members to the program. Ag Open House and Back 2 School BBQ to tour the agricultural education facilities, learn about FFA programs and activities, and get ideas to help them begin their SAEs. State officers help chapters recruit students from outside the district into their career and technical programs and FFA chapters. 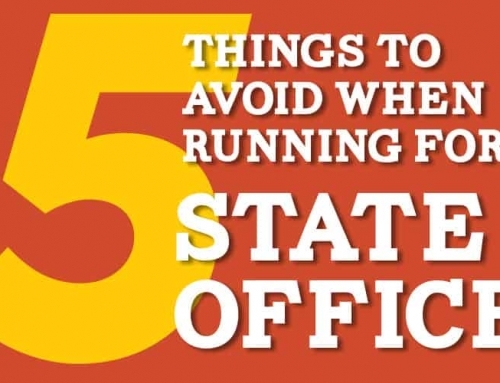 Members are encouraged to be involved in contests and activities sponsored by the state officers. State officers facilitate Chapter Officer Workshops, where students are taught how to effectively plan, host and facilitate their own workshops. McGavock FFA conducts Pet Friday to recruit members. 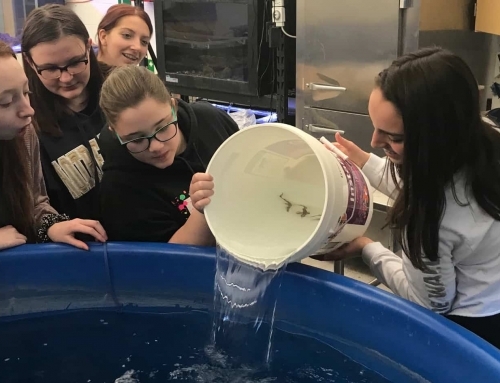 Once FFA members pay their dues, they are eligible to sign up for the Pet Friday schedule, allowing them to bring their pet to class on a Friday of their choice. 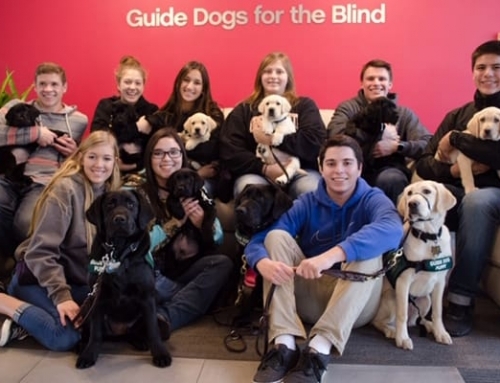 In total, 30 interesting pets were presented this year, including a guide dog for the blind. 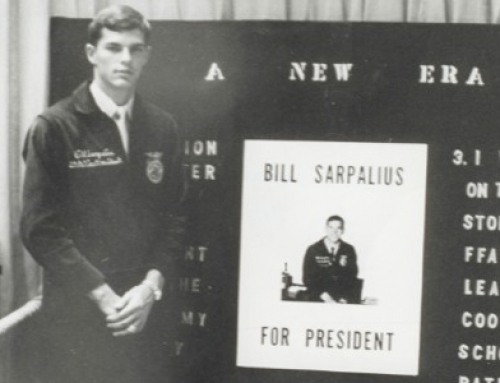 Texas FFA has placed the FFA experience into members’ hands through the innovative app and website MyTexasFFA.org. Throughout the year, James River FFA officers host mini-CDEs at each chapter meeting to encourage member participation. Yelm FFA organizes recruitment seminars in the fall and spring to educate members, potential. Members and their parents about opportunities available in FFA. 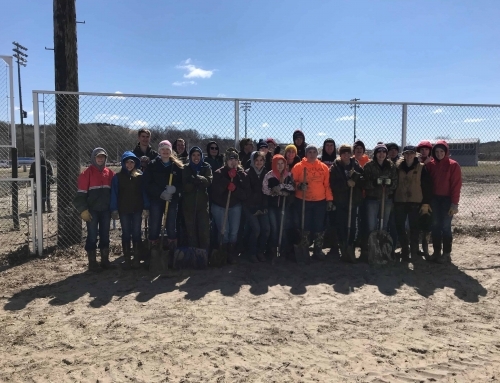 FFA 101 covers the benefits of becoming a member, while FFA 102 details career and leadership development event competitions and SAE pathways. Wisconsin FFA is on a 38-year high for membership. State officers visit every school within their respective section and put on Sectional Leadership Workshops to educate chapter officers. Thank you, state officers, for providing news and events for your states. Members, submit your chapter updates.